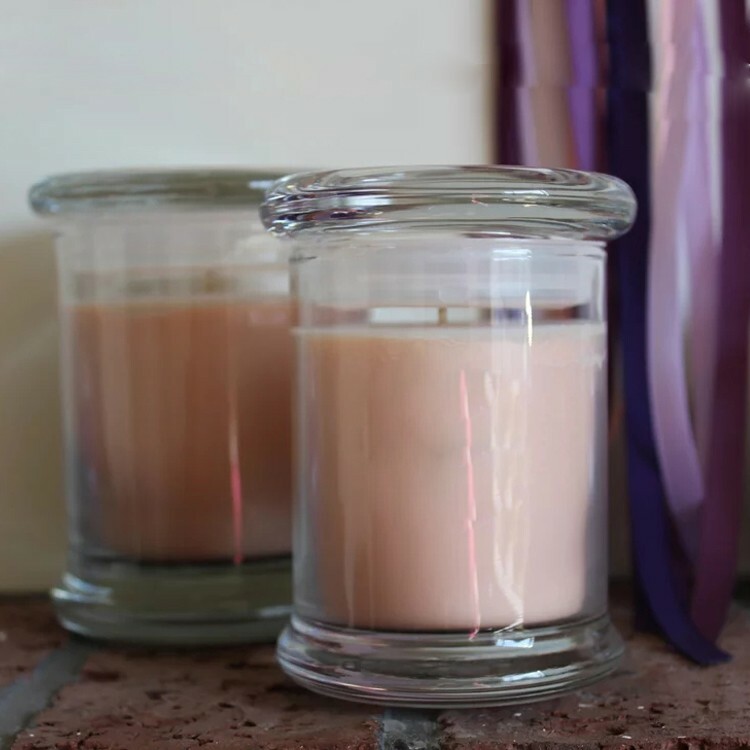 An apothecary jar contains a hand-poured candle which made of premium soy wax blend infused with essential oils, this apothecary jar candle is very popular with Soy Wax Candle, various fragrance available, The popular oil candle scents: vanilla, rose, jasmine, lavender, etc. 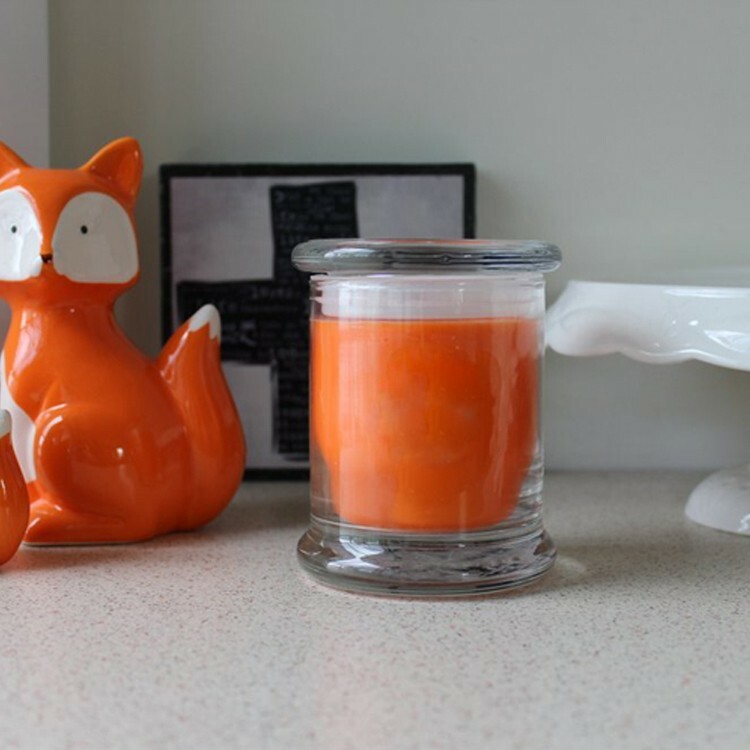 We also produce Taper Candle, Stick Candle, Pillar Candle, Spiral Candles, Fluted Candles, etc. 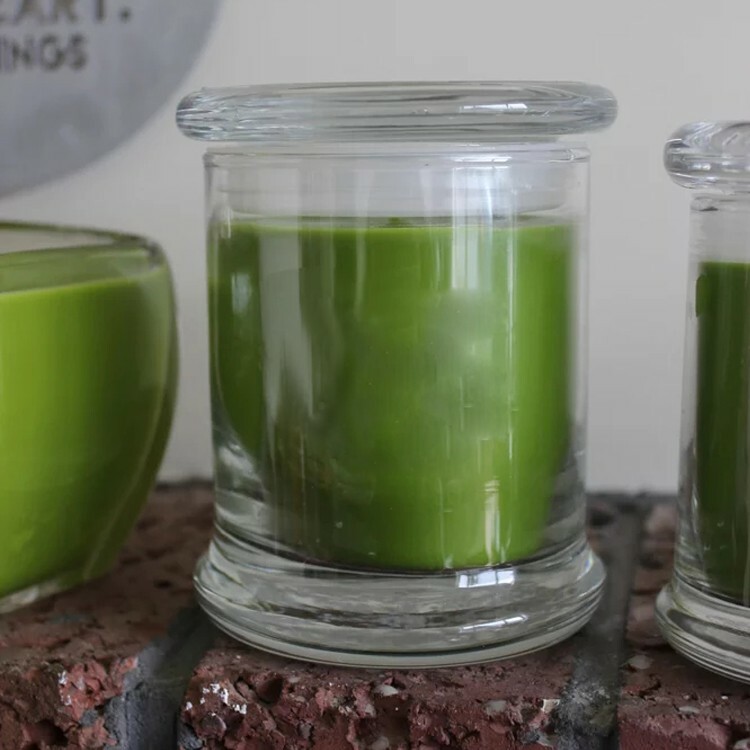 Looking for ideal Soybean Oil Candle Manufacturer & supplier ? We have a wide selection at great prices to help you get creative. 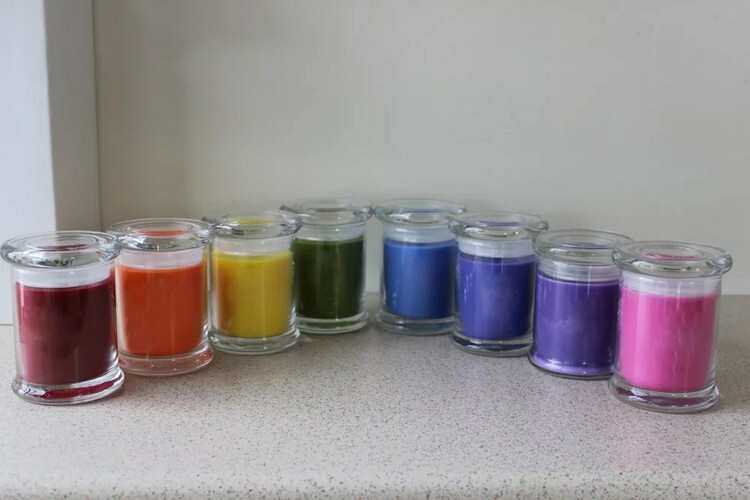 All the Essential Oil Scented Candle are quality guaranteed. 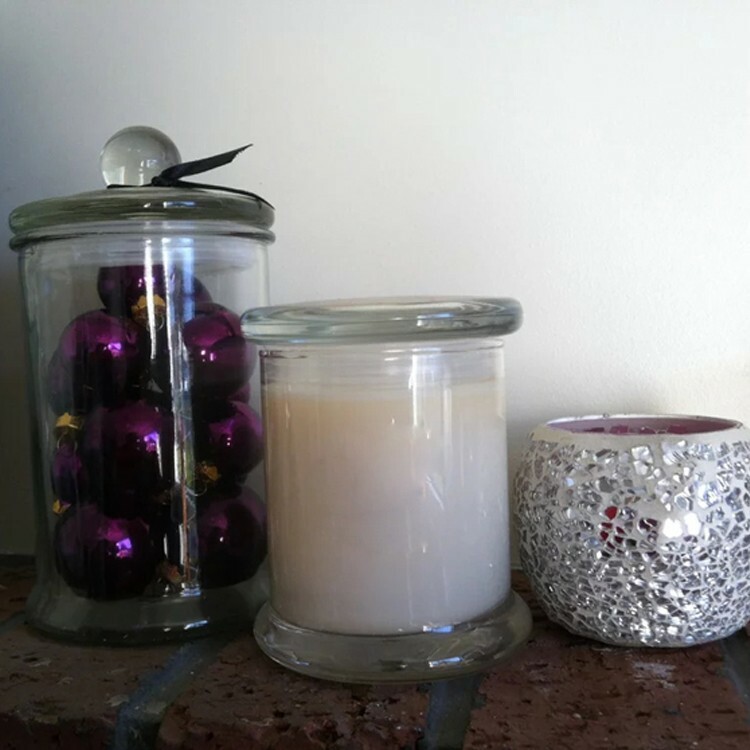 We are China Origin Factory of Apothecary Jar Candle. If you have any question, please feel free to contact us.